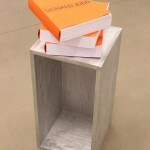 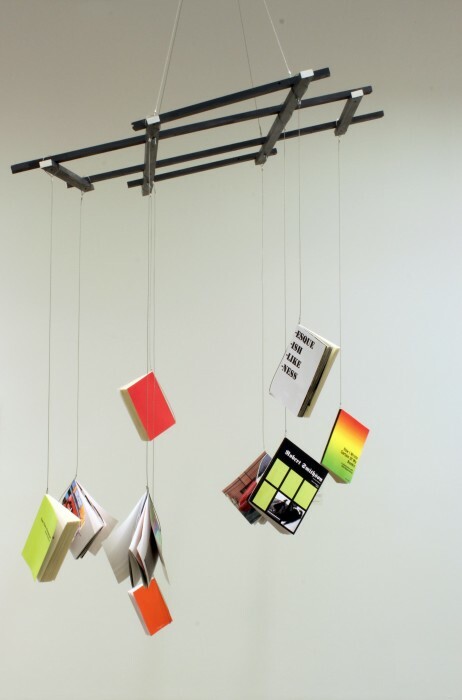 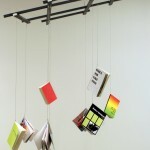 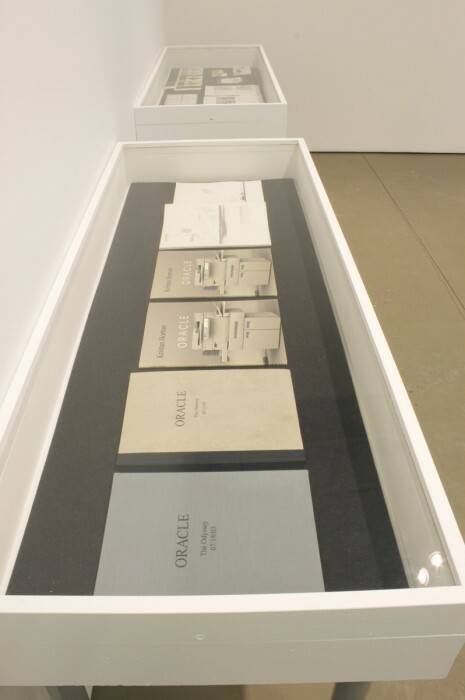 Out of Print considers artists’ interpolations of the form of the book. 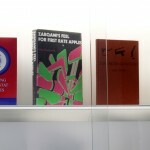 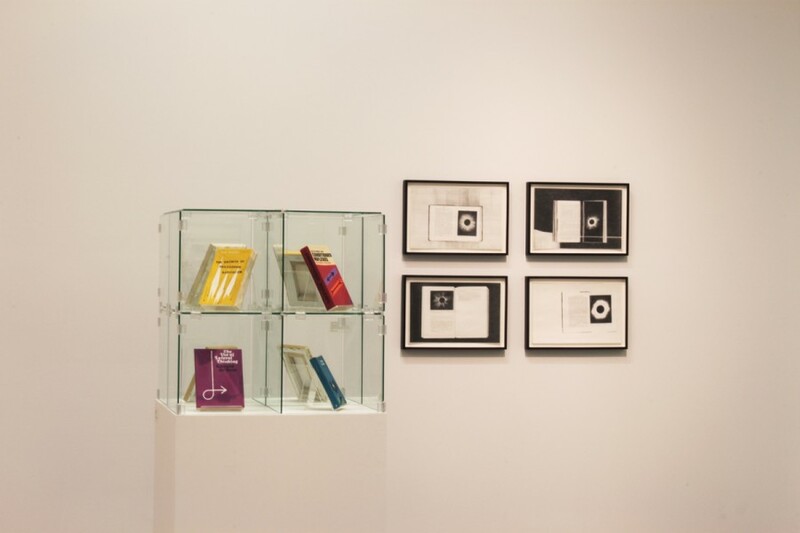 The works are framed in relation to the shift from print-based media towards electronic formats and the current reigning rhetoric around the end of the book. 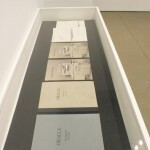 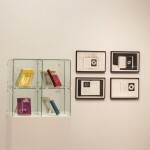 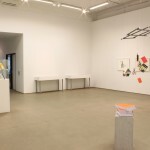 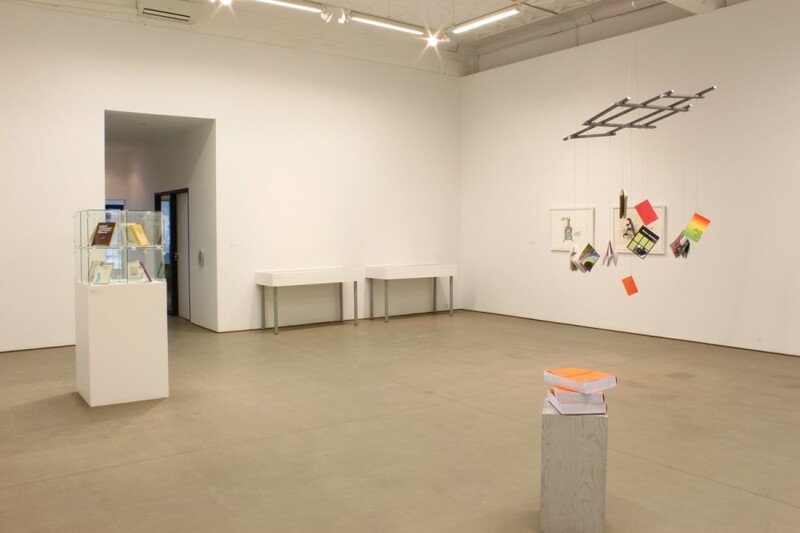 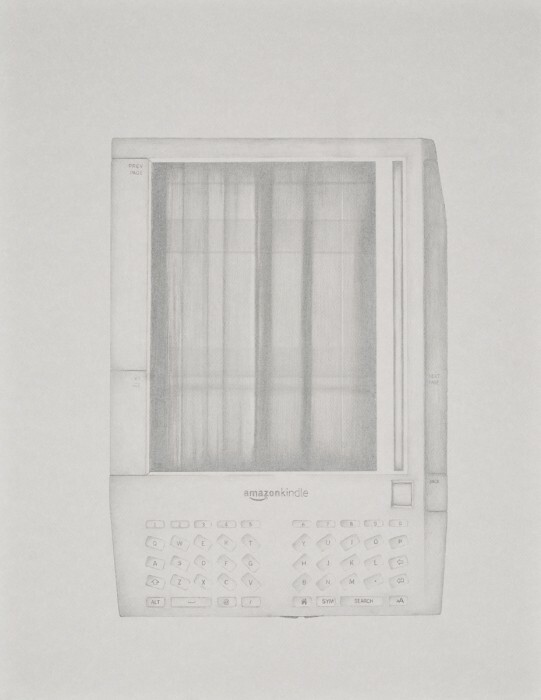 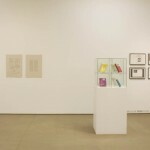 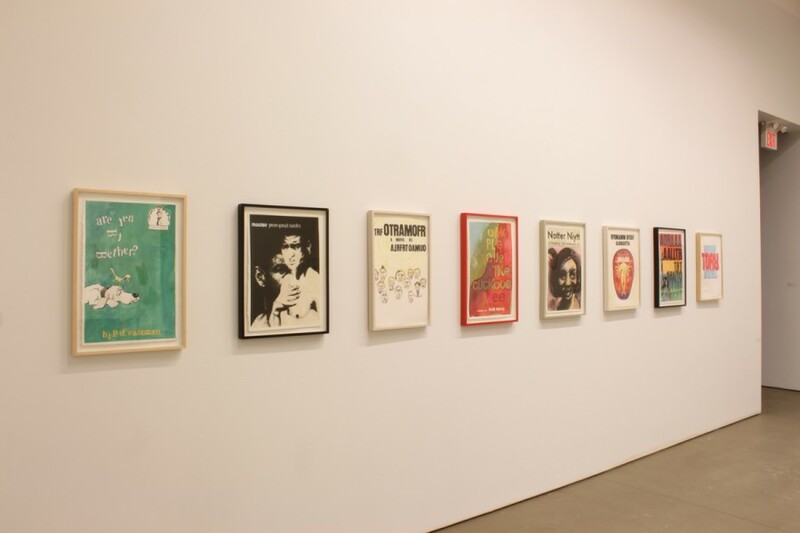 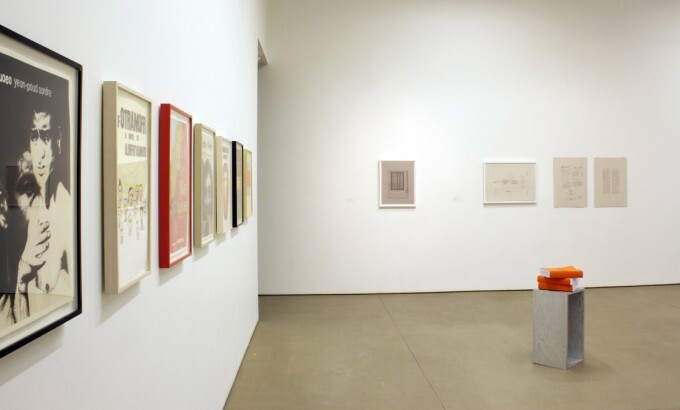 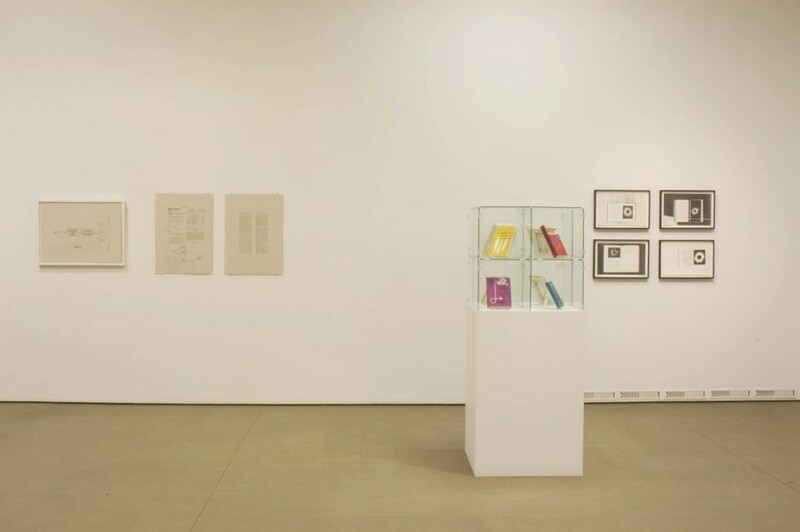 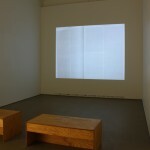 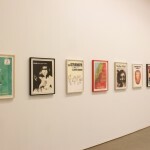 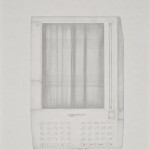 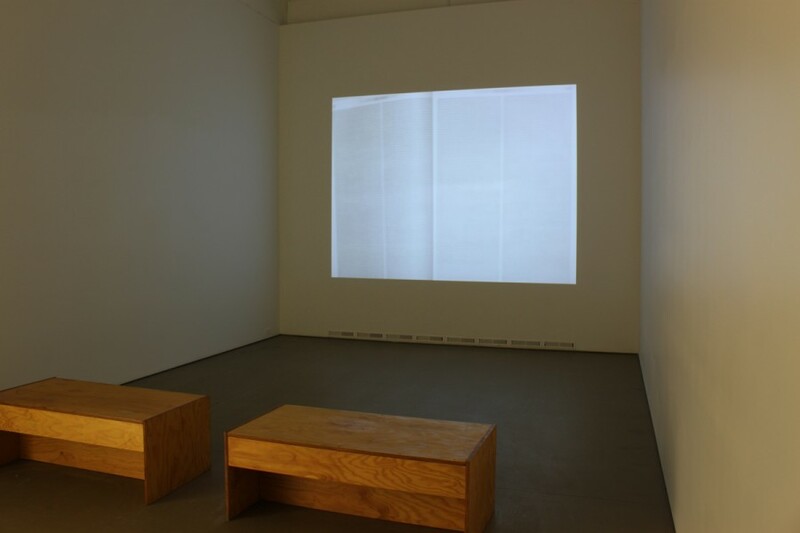 The exhibition presents examples of artists’ interest or obsession with the printed page, presenting responses which range from an insistence of the material legacy of the book to direct antagonism of the book as a fixed authority. 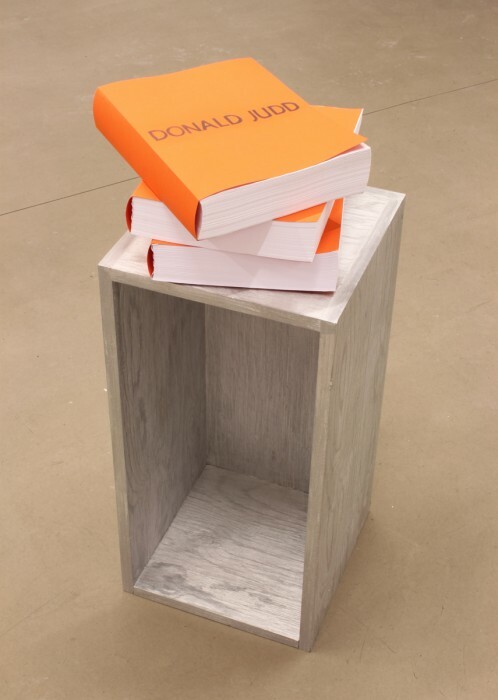 Following McLuhan’s attribution of art as “a Distant Early Warning System that can always be relied on to tell the old culture what is beginning to happen to it,” Out of Print interprets these differing artistic strategies as emblematic of a larger paradigm shift. 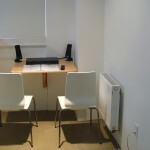 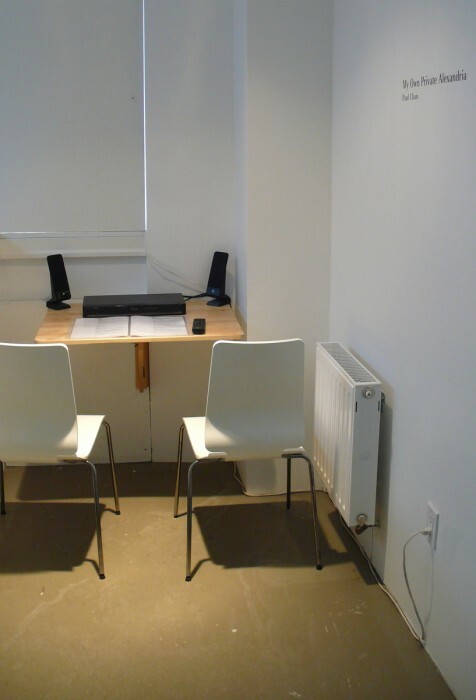 The artist’s cabin serves as a listening room for free DIY voice recordings by Paul Chan of some of his favourite texts. 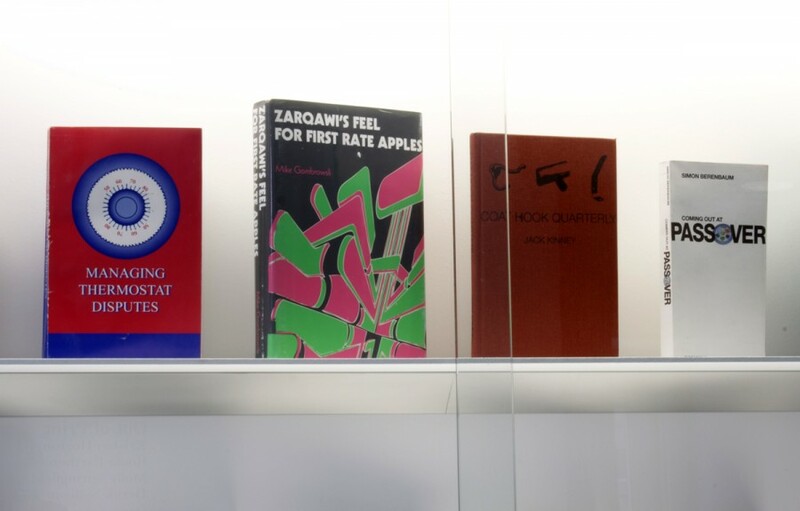 Also, freely distributed through his website. 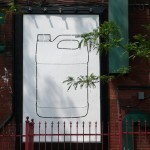 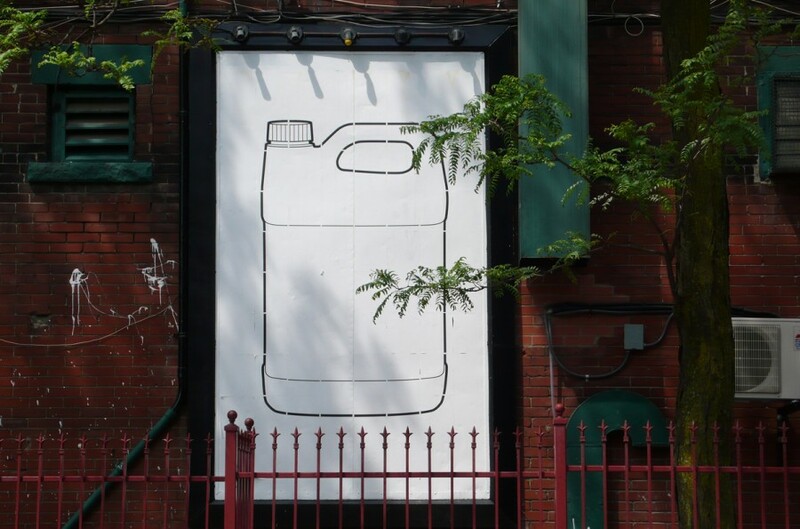 Mercer Union’s billboard features a line drawn anti-freeze bottle, a character in the artist’s font Content 1.0, first issued as a font CD and artist’s book co-published by Mercer Union and Art Metropole in 2002, and available for sale in our shop.